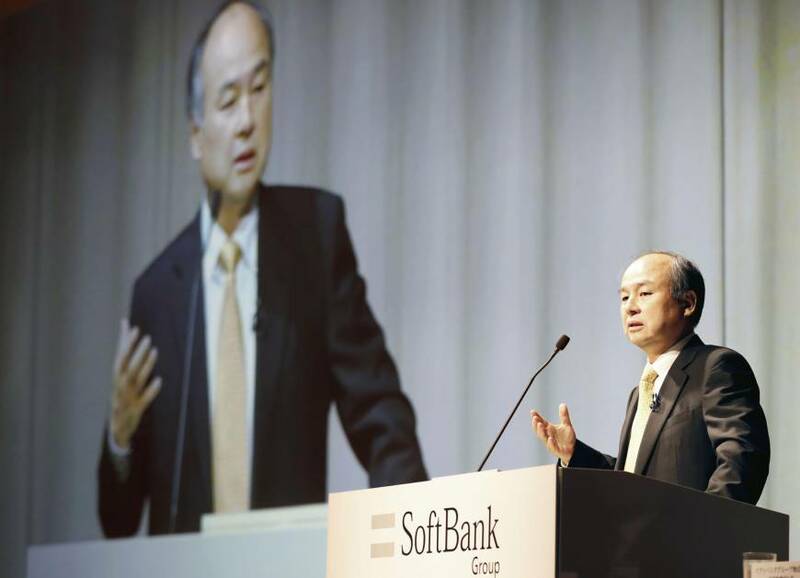 SoftBank Corp. said Sunday that it paid ¥1.7 billion ($15.2 million) in back taxes after underreporting its income by ¥6.2 billion over the three years through March 2015. The telecommunication service subsidiary of SoftBank Group Corp. said it paid the extra taxes after discussing its own views on what to report as income with the tax authorities. 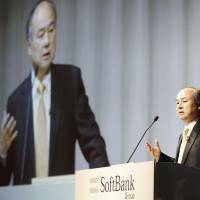 SoftBank Corp. was found to have brought forward the booking of ¥140 million in costs that helped reduce its taxable income, a source familiar with the matter said. The company booked the expenses for the development of a device after it said the project was completed. But the Tokyo Regional Taxation Bureau found the development work it outsourced to a maker of communications equipment was not finished by the time the cost was booked, according to the source. A company is not able to allocate costs for outsourced development work until it is completed. The telecommunications company likely paid as much as ¥45 million in back taxes after the bureau raised a question about documents purporting to show the device had been developed in time for booking the costs. Companies can report more costs in a year when they book relatively high income to reduce their tax bill. But they need to report the exact amount in the year when they incurred the costs.